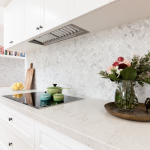 What are quartz stone benchtops? 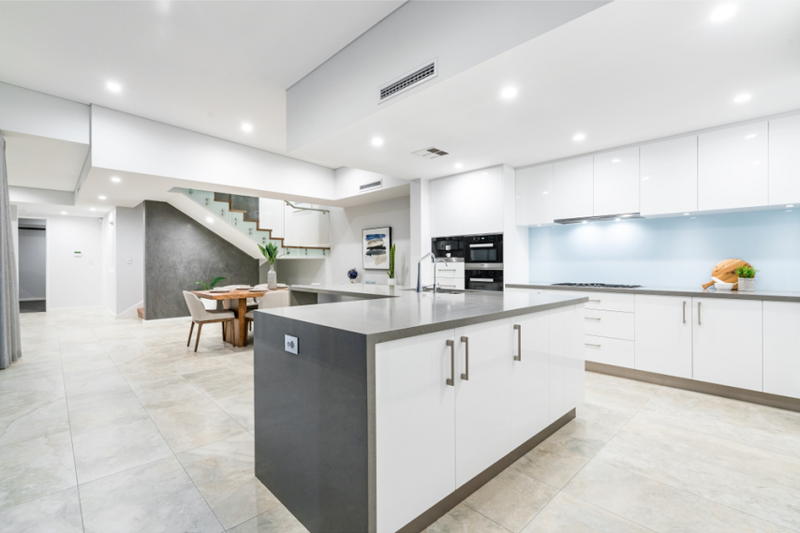 Quartz stone benchtops are made of natural quartz. Quartz is one of the hardest minerals to be found on earth. 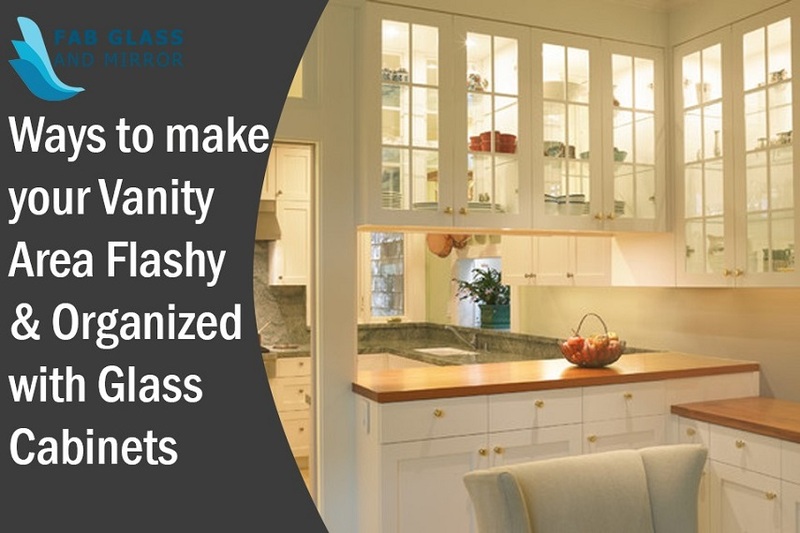 When making a benchtop, glass or metallic flecks can be added to make it look even more beautiful. Quartz is a material that is not porous . 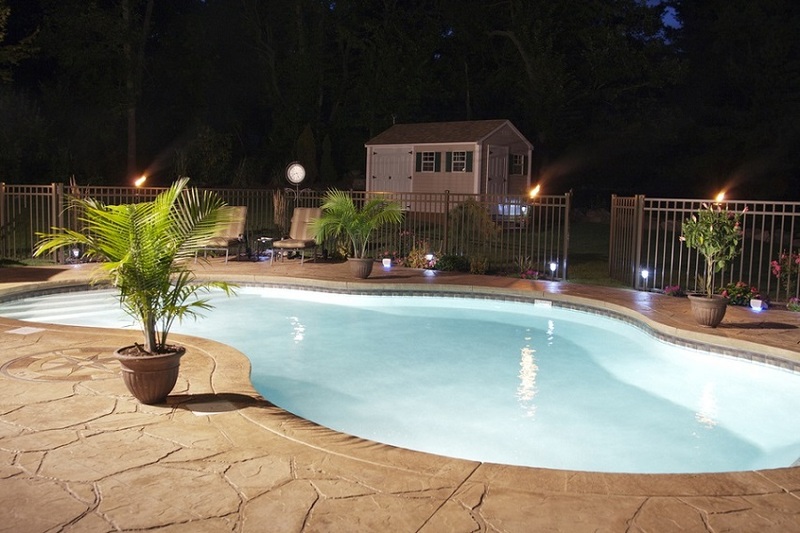 Therefore, it does not allow bacteria to grow and it is also resistant against staining. It helps to keep your family healthy and makes the cleaning of kitchen counters very easy. They are pretty to look at as well, and there are many different colours for you to choose from. There are natural colours like whites, blacks, browns and also other colours like blues or golds. 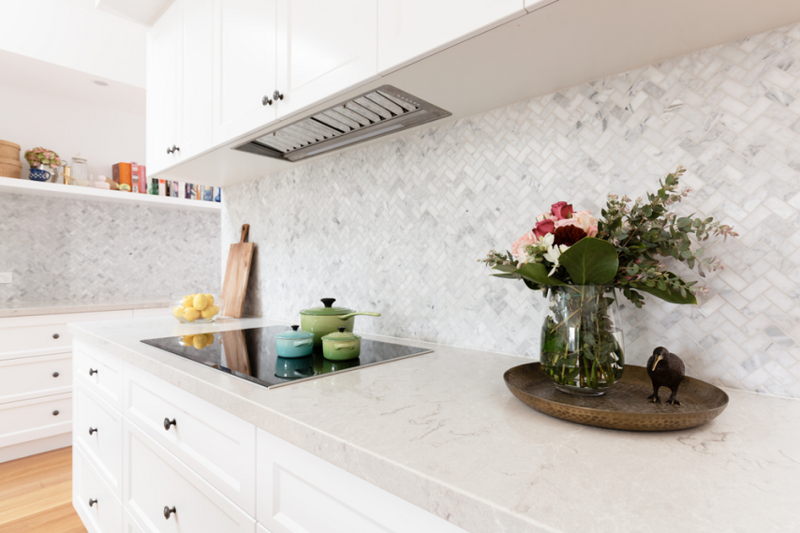 A well-designed quartz benchtop should be able to totally change the look of your kitchen into something noteworthy. Different colours: You can find many different colours according to your specific requirements. The most popular colour choice is the earth tone which is not too loud and also blends in well with the rest of your décor. Rose and greys are also available, and it is also possible to add colorants to make the colours even more eye-catching. Durability: Quartz is an engineered stone and is compressed to make different sized slabs for the kitchen and bathroom. It is very durable in nature and usually lasts for a very long period of time. The durability and strength of quartz stone is increased by joining crystal stones with resin binder. They are very effective in blocking dampness in kitchens and bathrooms. Long-lasting: Because engineered stone is very hard, the chances of cracking are less and they last for a very long time. Benchtops made up of quartz stone are heat resistant as well, which makes them ideal for the kitchen. 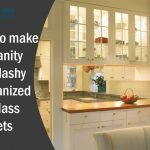 Easy cleaning: Because they are not porous, these benchtops are easy to clean and remain shiny. They keep food fresh as well, because they do not retain water. No staining: Because these benchtops are resistant to water, they do not hold stains at all. You can rest easy while cooking and preparing food. No imperfections: In contrast to natural stones which have imperfections, quartz is an engineered stone and has none. 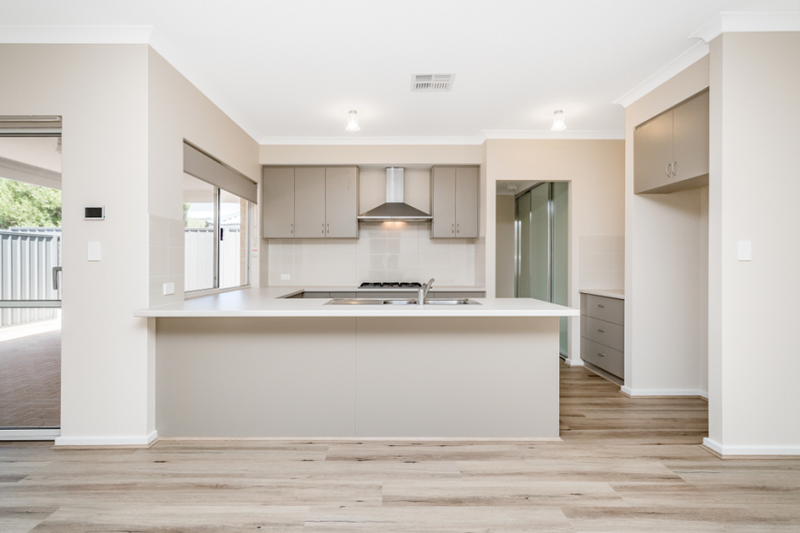 Easy installation: These benchtops are quite easy to install if you follow the installation manual properly. 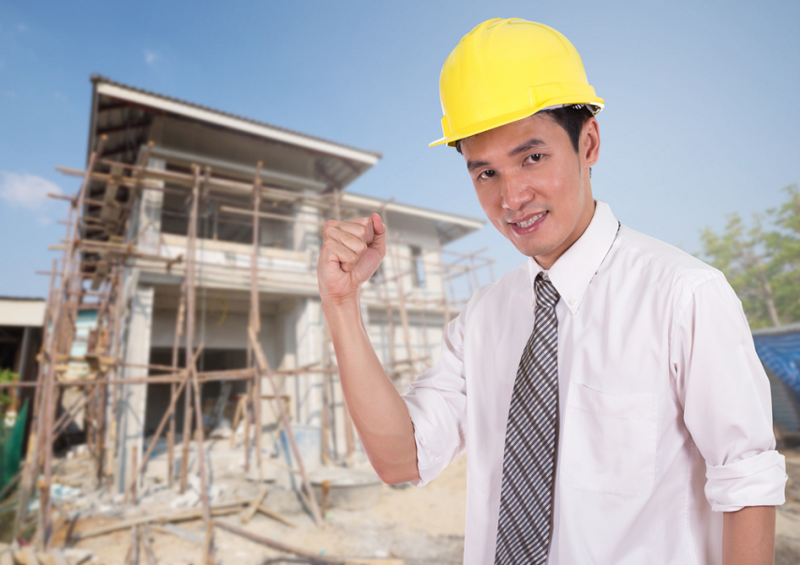 You can also get professional installation services to install them for you. 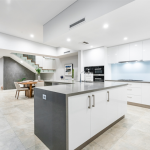 When buying quartz stone benchtops, look for vendors on the Internet to find one near you. Remember to check the quality and past performance when selecting a vendor. You should buy the stones only from registered businesses that offer warranty on their products. Low-quality products will not be water and heat resistant, and you may end up paying for frequent maintenance and early replacement. Do your research about the vendor by talking to other customers so that you do not get poor service and quality.